When packing hand luggage for a short weekend trip away, it is a good idea to be ruthless and choose a few key staple separates along with statement accessories. You can then transition from day to night looking like a savvy stylish fashionista, without overpacking. The key is to ‘smart-pack’ space saving separate pieces, for head to toe, which can be worn a few different ways with clever styling tricks. Go for a combination of luxe and functional fabrics. Here are some top outfit picks and styling tips to maximise creating each stylish look. The ‘staple’ outfits and pieces will be rotated and can be used more than once. Think of your formula as “3-in-1”. Key pieces to pack include: a pair of jeans, classic slim-fit white tee, tailored blazer, classic white or black fitted shirt, a long metallic skirt (on-trend), slip on sandals or flats, high heels, a scarf/shawl, and a statement piece of jewellery like earrings. (Plus sunglasses and bikini). For transitioning from day to night, the shirt in minimalist black or white, can be worn for a daytime lunch, teamed with jeans, blazer and sandals or flats. For night time, the shirt can be teamed with a metallic long skirt, high heels, a scarf / shawl and statement earrings. (Remember ‘Think 3-in-1’, the skirt can be rotated and worn to create three looks, with the white tee, blazer and shawl) for upper and lower body. 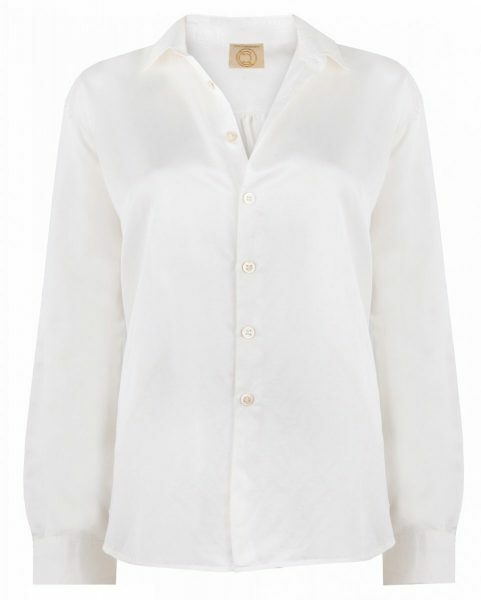 For a fabulous luxe classic white shirt the Cloe Cassandro White Silk Satin Shirt (RRP £195) is a feminine shirt which looks great during the day with jeans and sandals or at night time with a long skirt and glam heels. 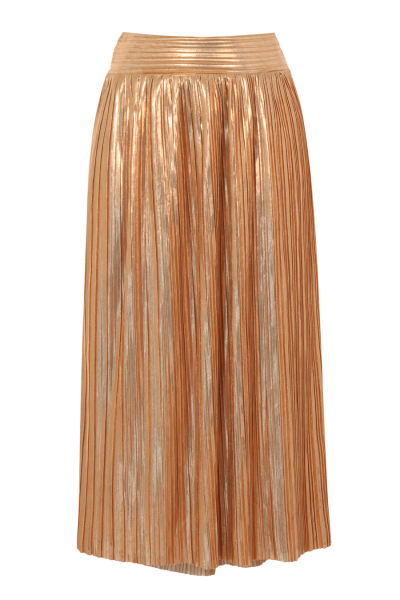 The on-trend Metallic Pleat Skirt in Gold (or silver depending on your preference) by Hotsquash (£89) is perfect for going from day to night. The fabric is highly functional and crease-free without compromising on style with its thermal, temperature regulating and odour resistant fabric. Next add a piece of statement jewellery like a pair of exquisitely beautiful earrings. Wearing earrings will instantly bling up and add glamour to your nighttime outfits. Beyoncé may be ‘Queen Bee’, with her swarm of fans, but you too can wear your bee with pride. The Iconic Bee has long been a favourite of fine jewellery brand Theo Fennel. 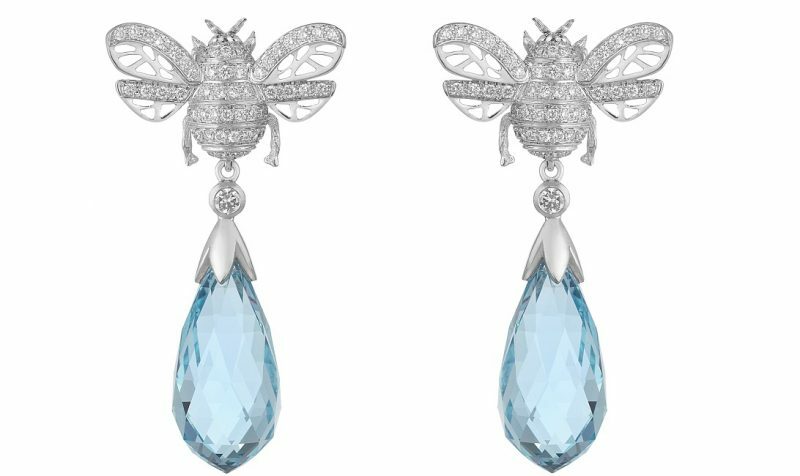 The stunning Iconic Bee Aquamarine Drop earrings (RRP £11,500) are detachable drop earrings made from 18ct white gold with 0.79ct diamond & 22.96ct aquamarine. Also available are the smaller Aquamarine Bee Studs (£2,000) in 18ct yellow and white gold, 0.79ct Oval cut Aquamarine. El Voyage is a luxe brand high end collection of handwoven scarves with meticulously crafted weaving, for the chic fashionista and seasoned traveler, seeking individuality – the label debuted their new collection at the Nolcha Shows Fashion Media Lounge during NYFW. 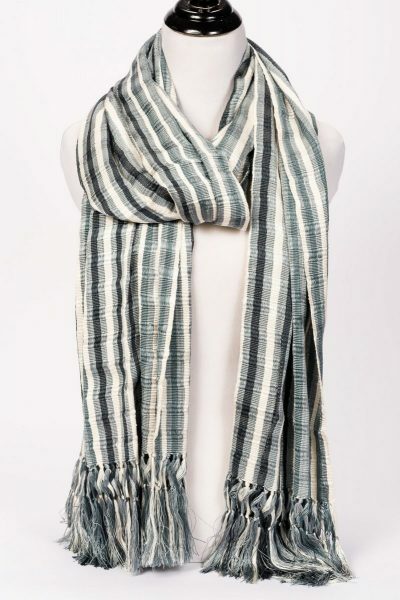 The El Voyage Unisex Silk Weaving Scarf (RRP £320) is so versatile and acts as a cosy cover up shawl for travelling. The scarf is ideal for multi-use, so can be used as a scarf with each outfit, as a shawl (on the plane) or as a wrap over your bikini. In true fashionista style you are now cleverly packed and ready to travel, fuss-free with outfits planned in advance. With each outfit pulled together you will be Insta-Glam ready and happy to share your new-found signature style.